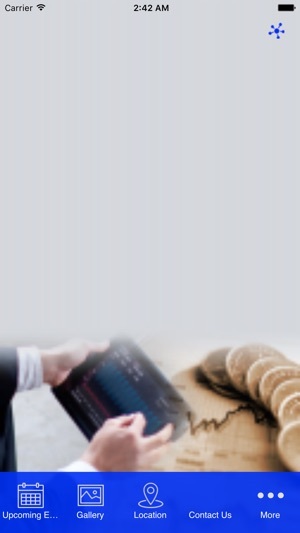 PIXEL INC. MARKETING PTE. 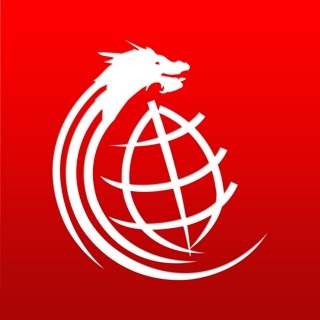 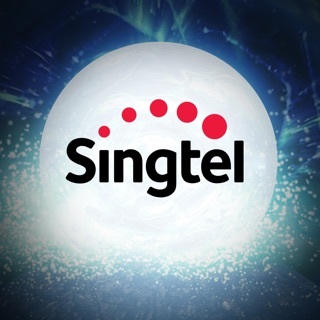 LTD.
A social media application that allows you to connect with Asia Marketing Federation (AMF), to get the latest news and upcoming events and conferences, courses and happenings at the Federation. 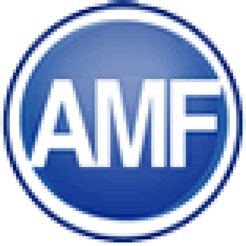 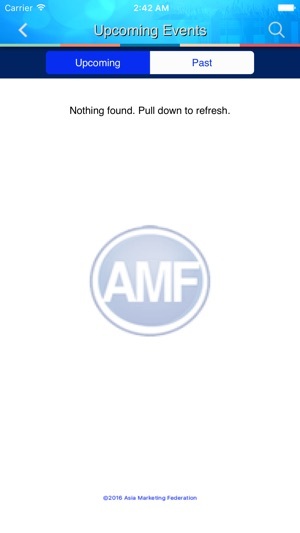 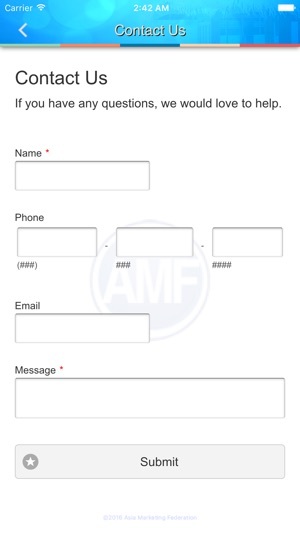 Get more resources and promotions about AMF and submit feedback.